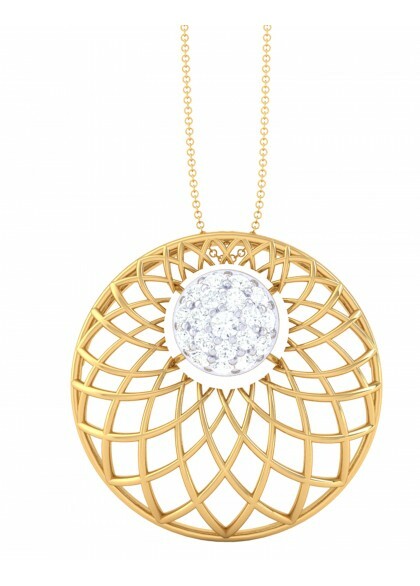 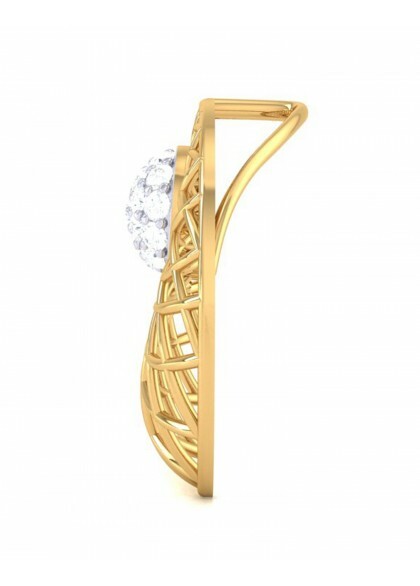 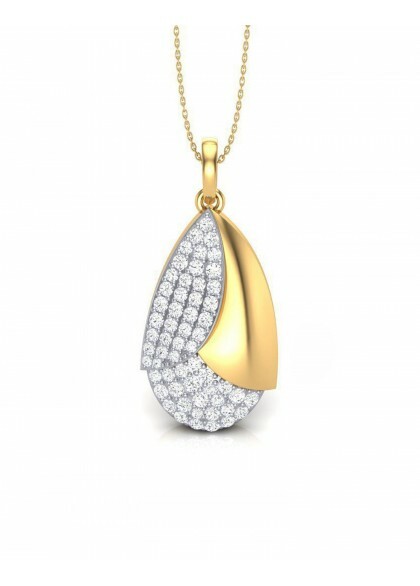 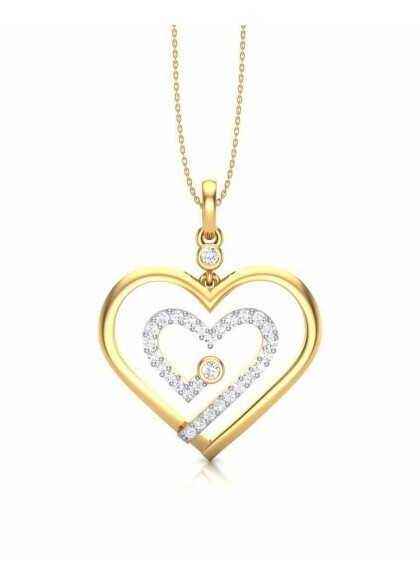 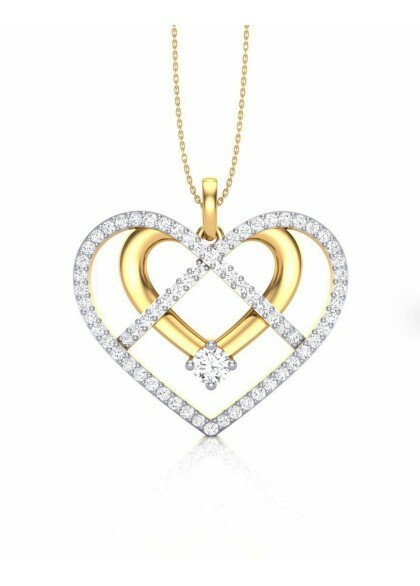 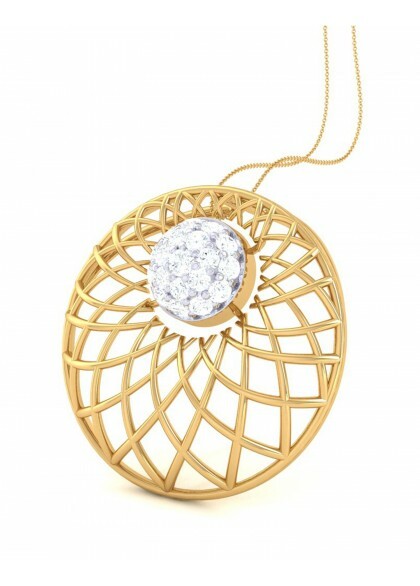 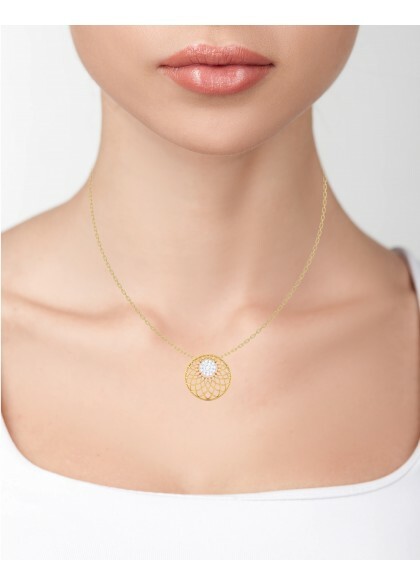 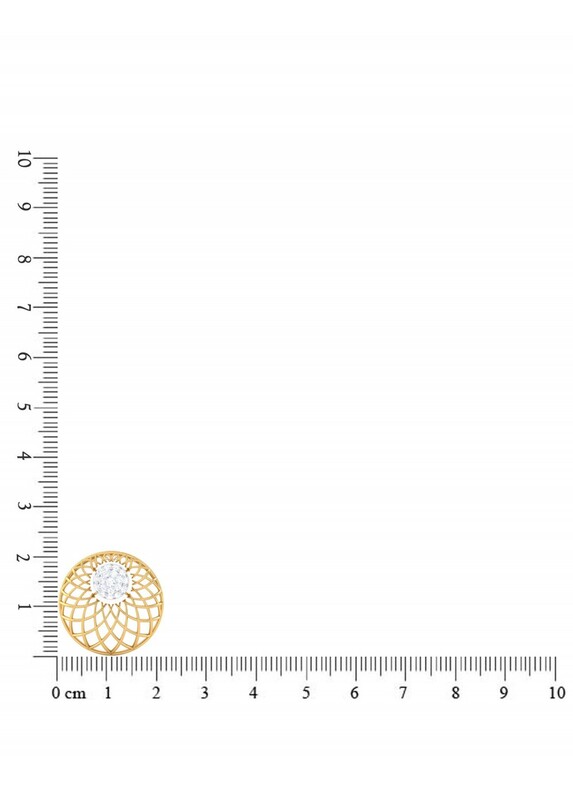 The pendant is made with 14 & 18 kt yellow gold and diamonds. 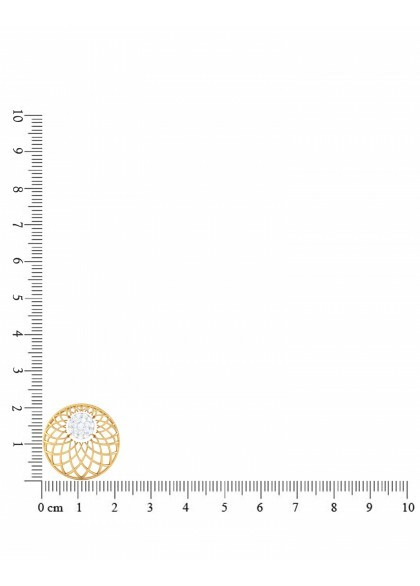 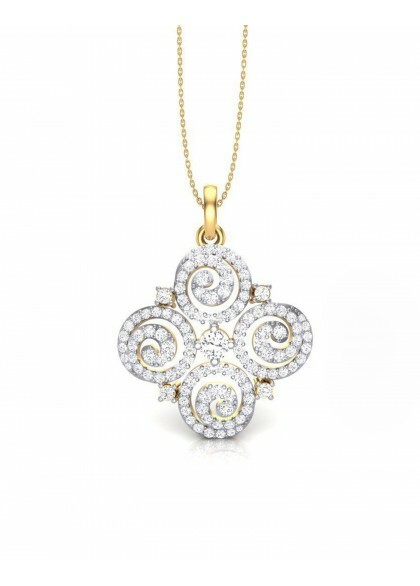 The handmade pendant from the Geometric Collection resemble a dome inspired by the Mughal architecture which used intricate designs in their work to form ornamental pattern. 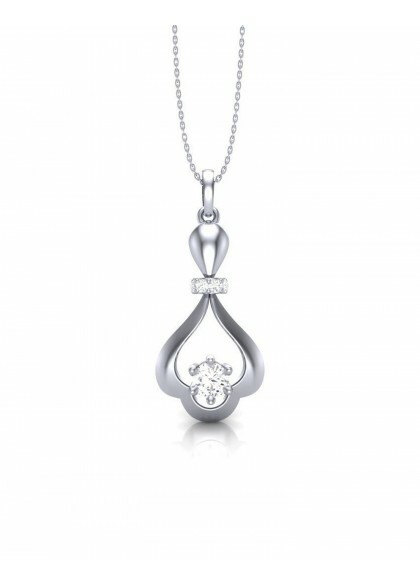 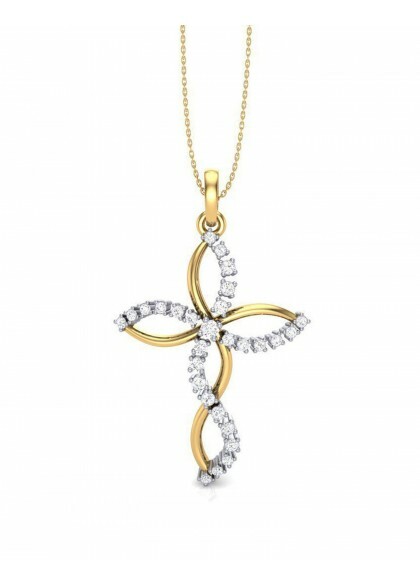 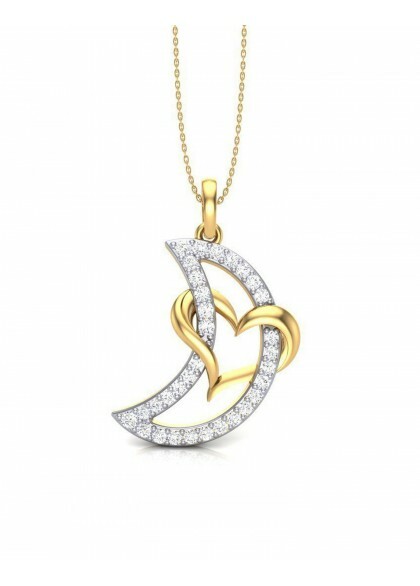 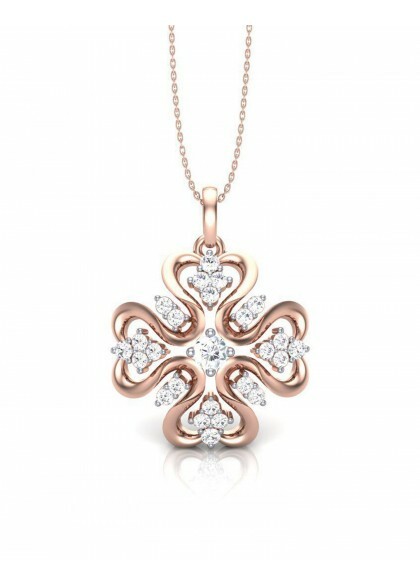 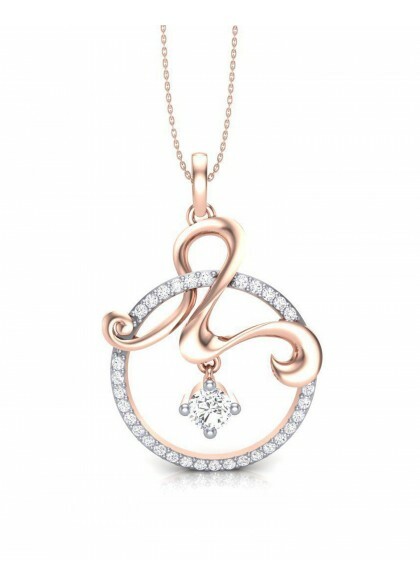 The diamond pendant are designed with gold and diamonds add a lot of grace and sophistication to your attire.